Guardant Health develops breakthrough diagnostic technologies to improve cancer management. With Guardant360, we offer real-time, biopsy-free tumor sequencing that tracks tumor genomics in real-time & identifies associated treatment options. The assay is used by more than 6,000 oncologists & we partner with more than 50 biopharma companies. 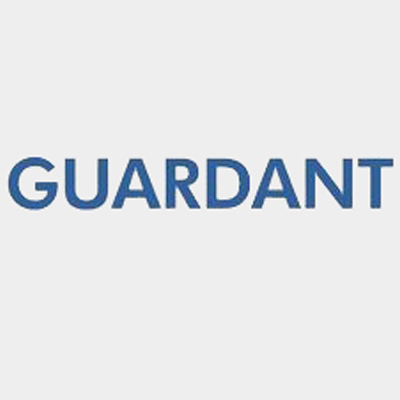 Guardant Health raised over $550M from Sequoia Capital, Khosla Ventures, Lightspeed Ventures, OrbiMed & Softbank, before having a successful IPO on NASDAQ in 2018. Guardant is led by a seasoned management team of thought leaders & successful serial entrepreneurs in next generation sequencing & rare cell diagnostics. They are advised by an oncologist-led medical steering committee from leading cancer centers. TheClinical Trial Operations Internis primarily responsible for the coordination of activities associated with the setup & management of clinical studies under the direction of, or as delegated by a member of the Clinical Trial team. Responsibilities will range from clinical study coordination to data entry projects & general office work.